Prairie Heights won the NECC Tournament Friday at Angola High Schook. 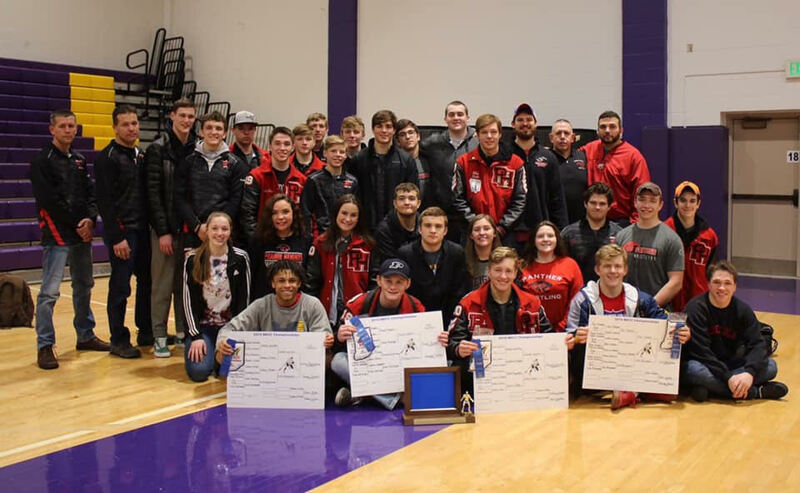 The Panthers were led by individual champions Nick Buchanan, Ryan Rasler, Isiah Levitz and Jon Messer. The team and individual results below.